The Bill was tabled in Lok Sabha by the Home Minister. 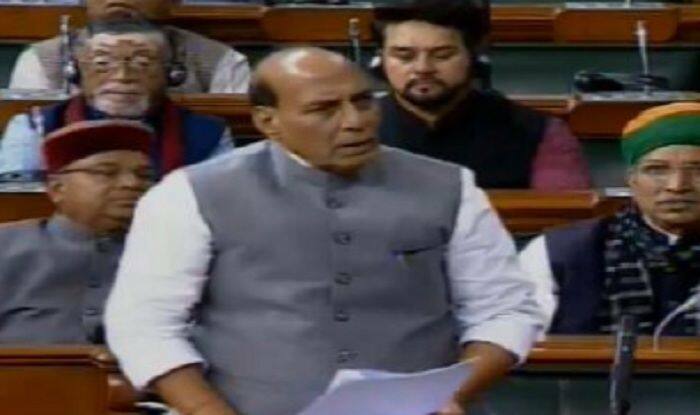 The Bill aims to provide citizenship to non-Muslim refugees from Afghanistan, Bangladesh, and Pakistan after six years of residence in the country even if they do not have proper documents. Northeastern states, Assam in particular, are up in arms against the Bill since January 4 when Prime Minister Narendra Modi announced that the Bill will be passed as soon as possible in Parliament as “penance for past injustices”. He said that surveys had been conducted to help in framing the Bill. Meanwhile, an 11-hour North-East bandh, called by students’ organisations and political parties to protest against the Citizenship (Amendment) Bill began at 5 AM on Tuesday. In Assam, the All Assam Students’ Union (AASU) had called for the state-wide bandh with the support of Asom Gana Parishad (AGP) which had withdrawn support to the BJP-led government in Assam the previous day. Shops, markets, financial institutions remained shut and vehicles, including long-distance buses, kept off roads in the Brahmaputra valley, police said. Attendance in government offices was also thin as the employees had difficulty in reaching workplace.